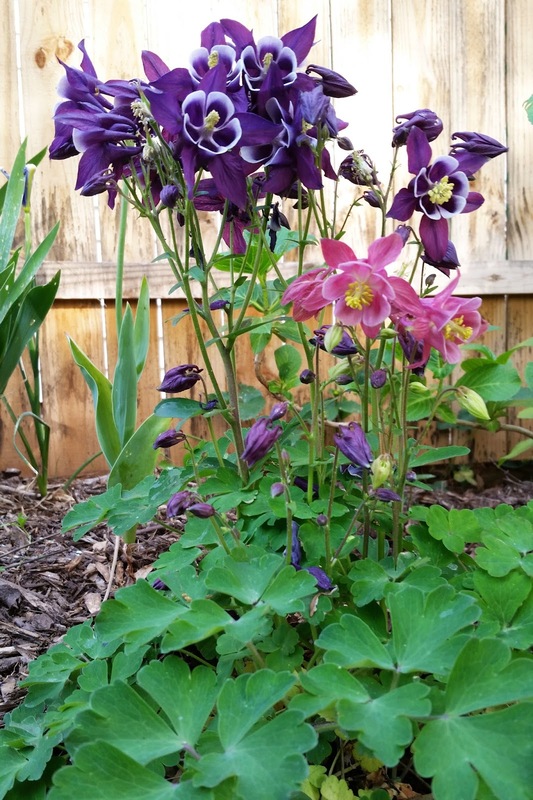 New Flowers are blooming every day. I always take a quick walk around the garden when I get home from work to see what my plants have done all day. My mouth decided to grow some terrible canker sores that made it hurt to talk or eat, which among other things, had me in a pretty sour mood one day. 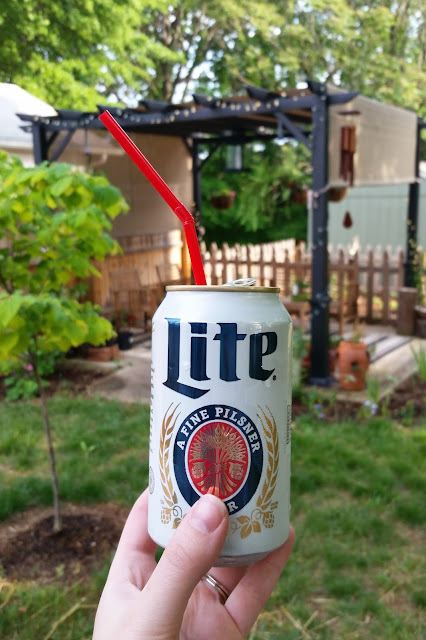 So then I drank some beer through a straw. 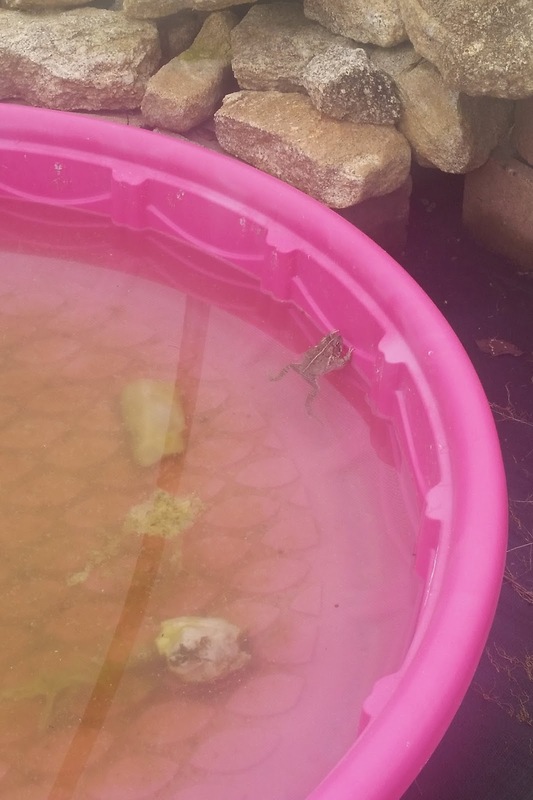 During our garden store adventures we saw this cool toad hanging out in her very own swimming pool. 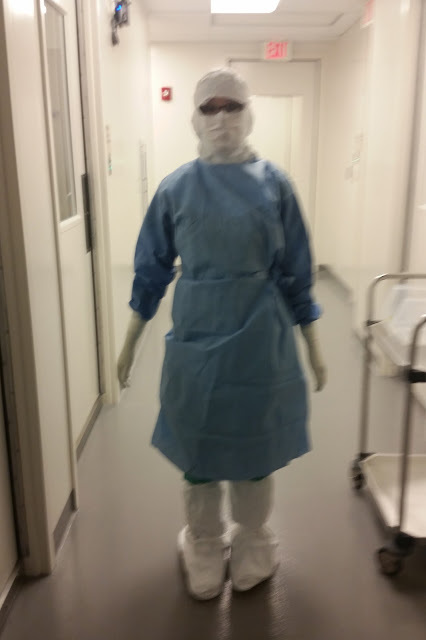 I'll end the post with a mildly creepy photo of me at work. This week's work adventures included cutting up a piece of muscle and isolating the cells from it to grow other things with. I'd never seen a human muscle before. It looked a lot like meat. I'm glad I don't eat meat. I hope everyone had a good week! I'm still trying to get back into the groove of blogging. So many photos to edit, so little time..